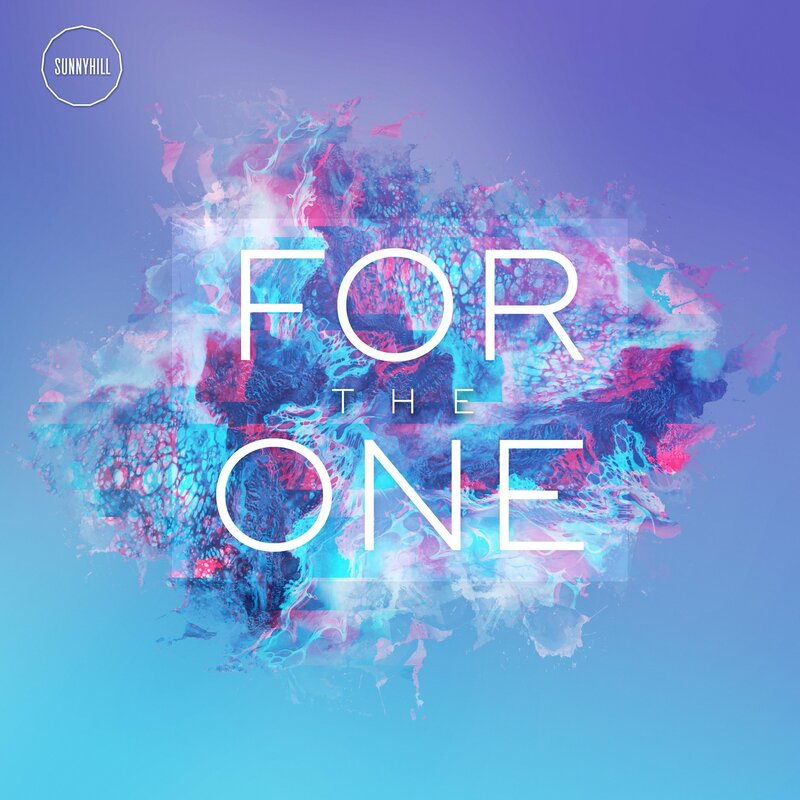 Sunnyhill, a church in Poole on the south coast of England, has released its first ever single, 'For The One', on all major download and streaming services. Two versions of 'For The One' have been released, a full version and an acoustic version. "We believe 'For the One' really captures the vision and heart of Sunnyhill", shares Kristian Ponsford, Worship Pastor at Sunnyhill. "As a church our purpose is simple, we are here for the One. We believe that the focus of our lives needs to be about glorifying Jesus (the One). We also know that as people who are passionate about Jesus we need to make Him known to anyone who hasn’t experienced Him yet (the one). Our prayer is that God would use this song to stir faith in hearts to believe for a future of unparalleled growth and blessing."